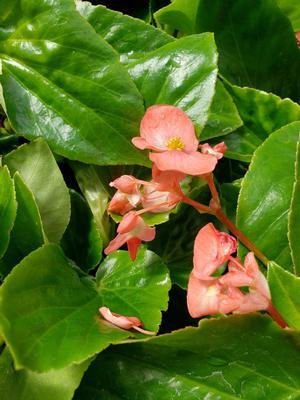 The Dragon Wing Begonia Red has unique angel-wing shaped leaves and bright red blooms. 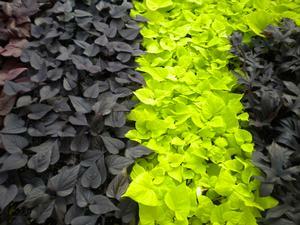 The foliage drapes gracefully, which makes for striking containers and baskets. It blooms all summer long until the first frost. 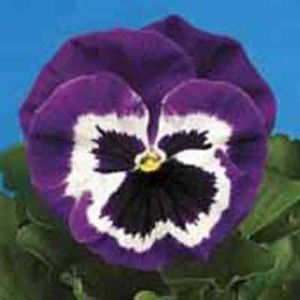 This is a beautiful annual that grows near 15” tall and spreads nearly 18” wide as well. Dragon Wings produce many small blooms for your Spring, Summer and Fall beds and containers.